How to find the best File Cabinet for you office? 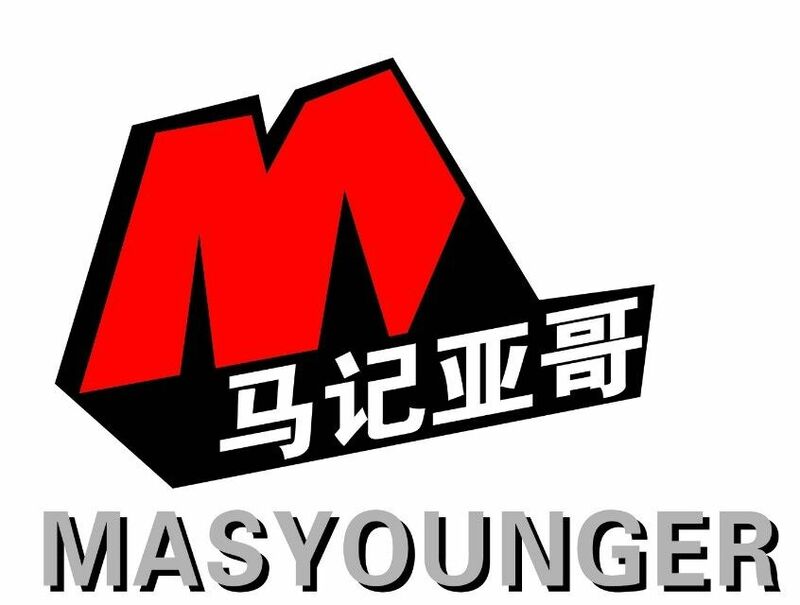 Masyounger 4 drawer Vertical Filing Cabinet here for you to test. Masyounger Office Furniture keeps metal file cabinet with high-sided drawers that conveniently accept hanging file folders. 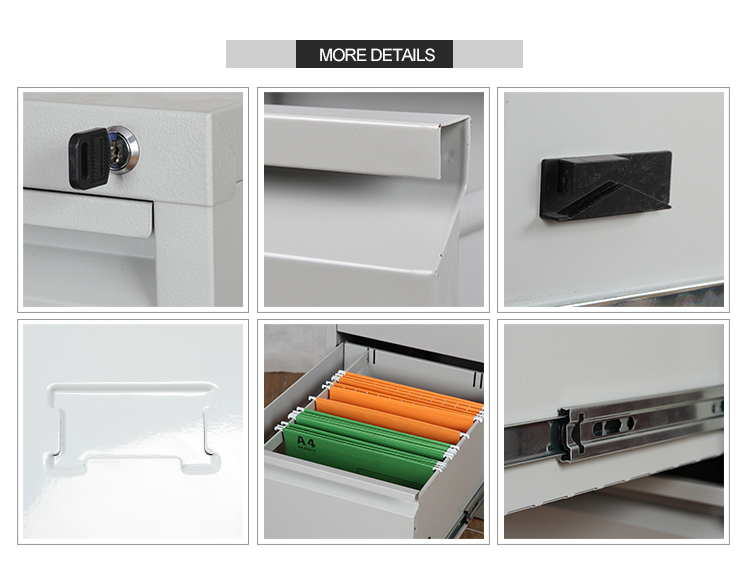 Drawer File Cabinet is simple and easy to organize your company's important documents. Looking for ideal 4 Drawer Legal File Cabinet Manufacturer & supplier ? We have a wide selection at great prices to help you get creative. All the Used Metal Storage Cabinet are quality guaranteed. 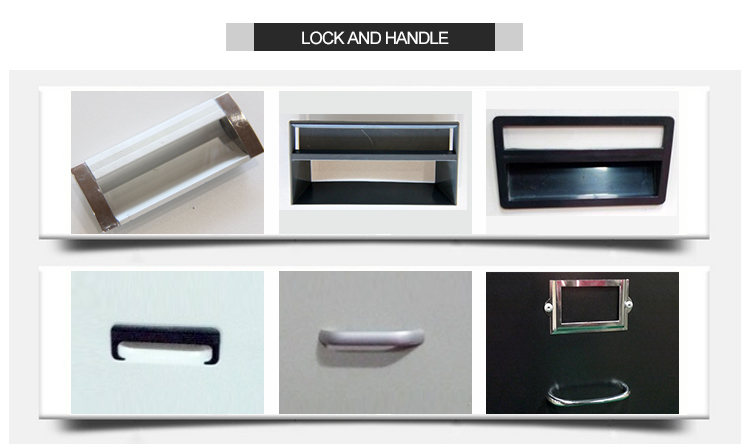 We are China Origin Factory of Metal Storage Cabinet with Drawers. If you have any question, please feel free to contact us.